Thanks to our generous sponsors who made this year’s Orientation possible! 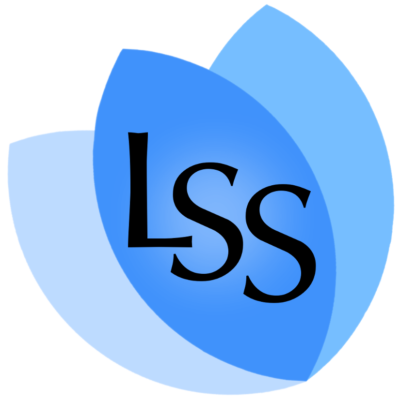 We are currently in the process of revamping the LSS Website. Please bear with us as we bring the site up to date. Also feel free to send feedback to vpcomm.uviclss@gmail.com.